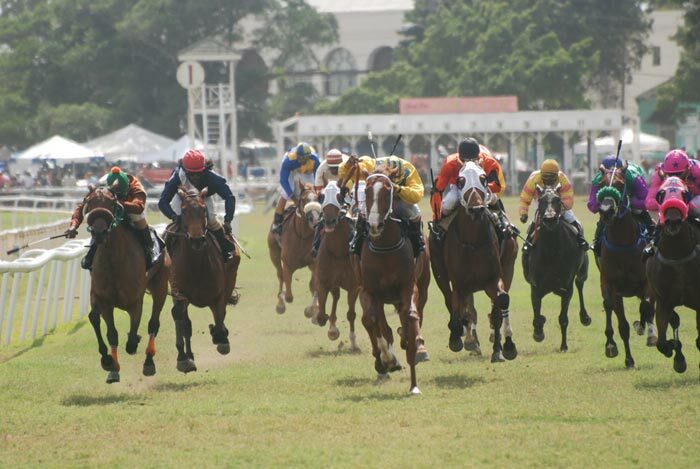 Visit the Barbados Turf Club for three seasons of horse racing, from January to April; May to August; from October to December. We shall post each season’s race date on our Island Events. We have special arrangements with The Finish Line Bar (owners & trainers box, complete with two private betting windows). A great, lively spot to watch the races while filling up at the bar. Call us for exclusive admission information. However, there is a strict dress code enforced, no shorts, t-shirts or open shoes. Trousers and a collar shirt for men, elegantly casual for ladies. Children under the age of 16 are not permitted. General admission to the Grand Stand is between US$2.50-US$5.00 per person.